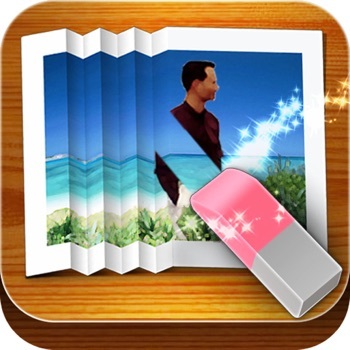 Photo Eraser magically remove unwanted objects from photos for iPad and instantly fix your photos. Powered by the latest revolutionary photo InPaint algorithm, Photo Eraser performs the best among all other iPad erasers that ruin your photos, including popular professional photo processing softwares. A variety of experiments shows the intelligent Photo Eraser will give you better and more natural, amazing results than any similar tools. Photo Eraser quickly remove unwanted objects from photos for iPad, including logo, text, data stamp, watermark, acnes, people... without any specialist knowledge and instantly fix the photos automatically as if they were never there. InPaint, improve and repair your photos. It targets to be a simple yet effective photo healing app for all iPad users. Get the magical photos done in seconds-to-minutes instead of minutes-to-hours. People all over the world use Photo Eraser for iPad every day to beautify their photos. 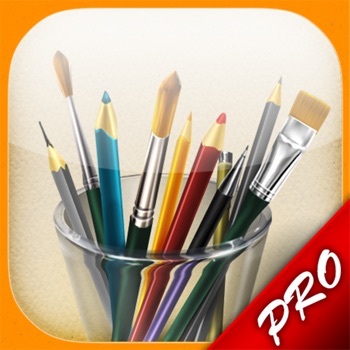 Free download Eraser for iPad today to be more creativity! Easy to get use & started. You only need mark unwanted area by red color, Photo Eraser for iPad will make your photo much better in a minute. 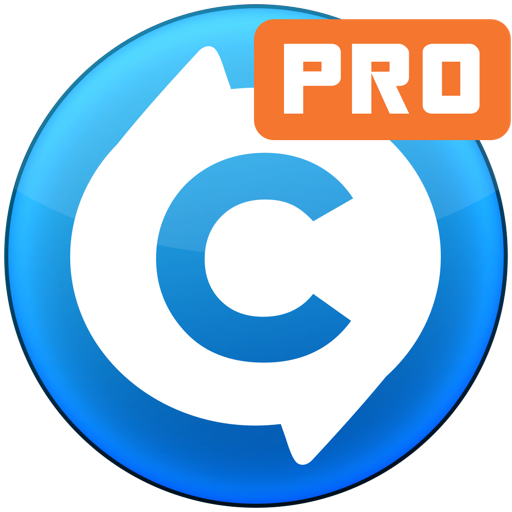 √ Remove watermarks, date stamps and much more unwanted objects from photos for iPad. √ Delete unwanted people from photos for iPad. √ Erase text, signatures and other undated objects from photos for iPad. √ Make skin imperfections vanish for iPad.